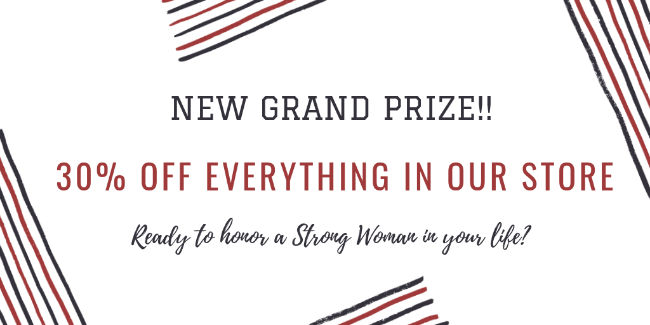 Tell us about the strongest woman in your life for a chance to win great prizes! 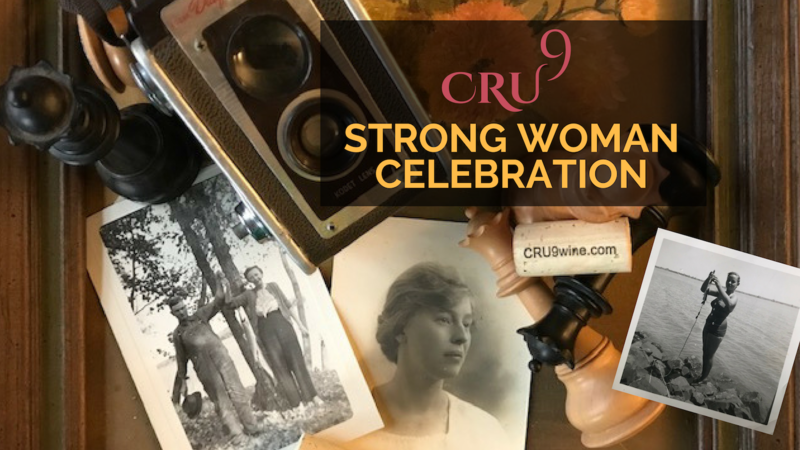 Send us a photo of the strongest woman you know, someone who inspires you, someone who has helped you become the incredible person you are. 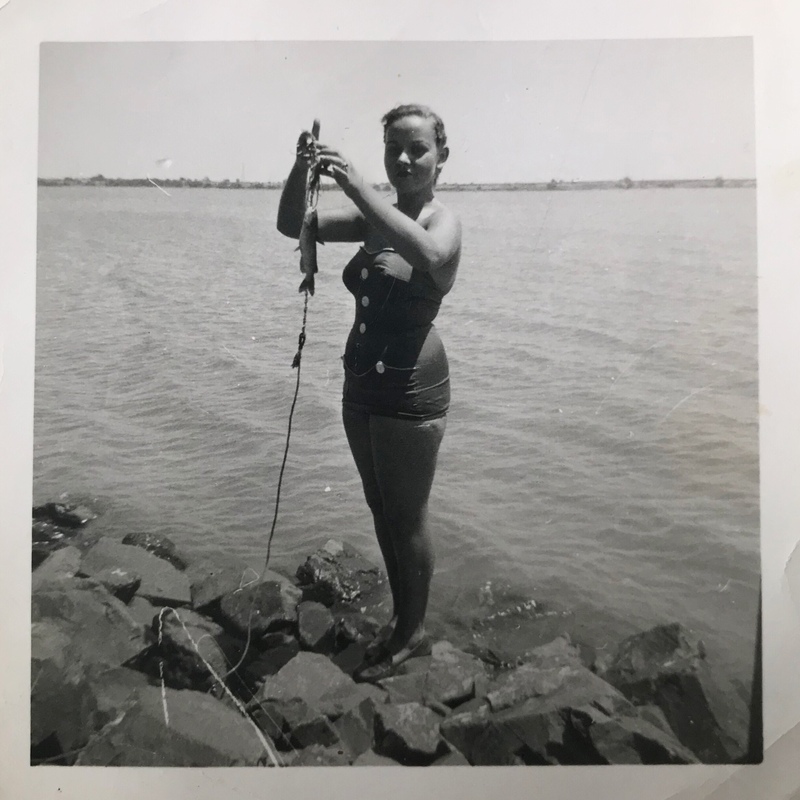 Maybe it’s your mother or grandmother, maybe it’s a teacher or mentor. Tell the world their story. Whoever she is, this is your chance to honor her. 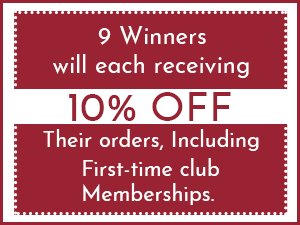 9 Winners will each receiving 10% off their orders, including first-time club memberships. Now come on! Who’s the strongest woman you know? Please enter your name, email, and phone number so we can contact you if you win. 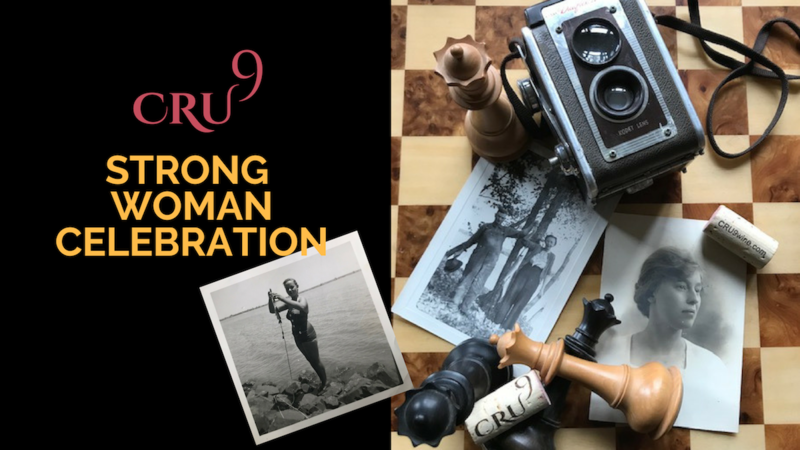 Then tell us about your Strong Woman and upload her photo using the form below. Telling us how she has impacted your life. Submissions must be received by December 31st, 2018. Winners will be chosen January 15th, 2019. 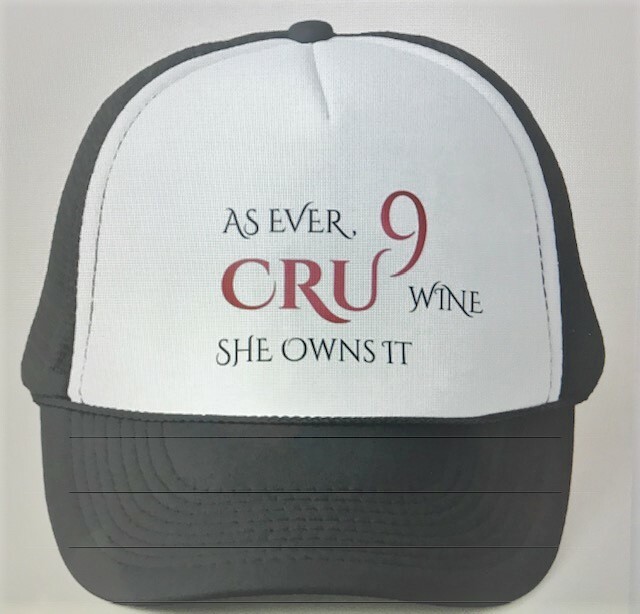 Offer expires February 15th, 2019. Does not include shipping and taxes. 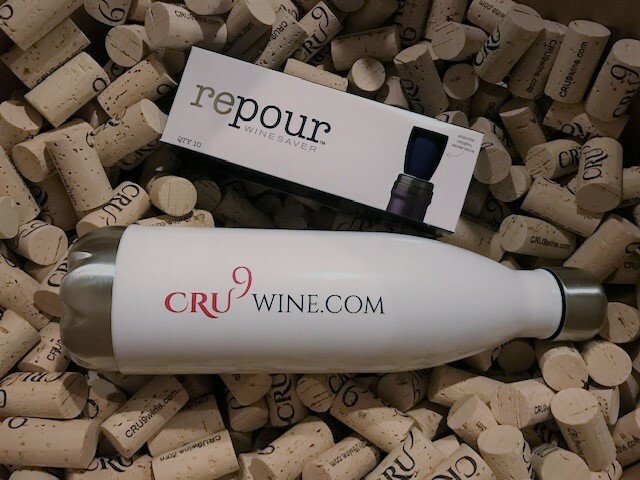 By submitting this form, permission is given to CRU9 LLC to use submitted photos and text for press and media. No contact information will be shared.